Your interest in our company is very important to us. 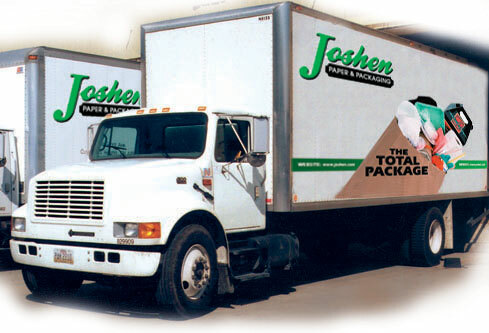 Below lists different ways of getting in touch with Joshen Paper & Packaging. Please contact us with any product, distribution program options, or supply chain solution questions that you may have. A Joshen representative with be in touch with you. Saturdays, Sundays, and holidays please leave a message. A Joshen representative will contact you within 24 hours of the first business day. If you wish to contact a Joshen branch location directly, click here to view locations and contact information.